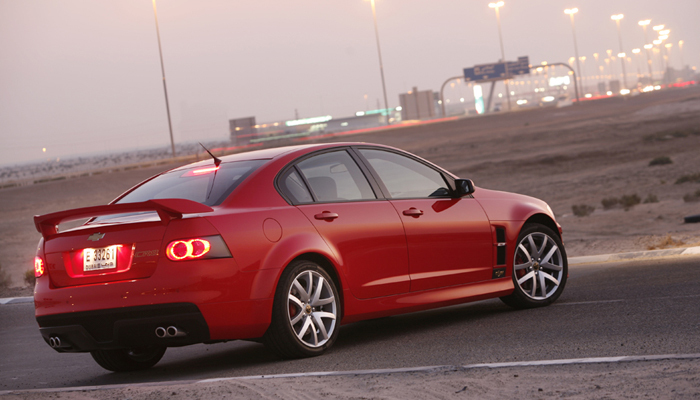 GM Holden has teamed up with Holden Special Vehicles (HSV) to expand its range of exported vehicles to the Middle East. 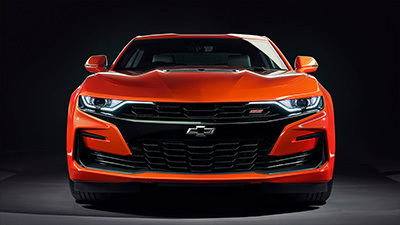 The new export program, launched overnight in the Middle East, will see a version of HSV’s popular E Series ClubSport R8 model exported in LHD form and badged under the Chevrolet Special Vehicles logo. The new high performance model will be known as CR8. 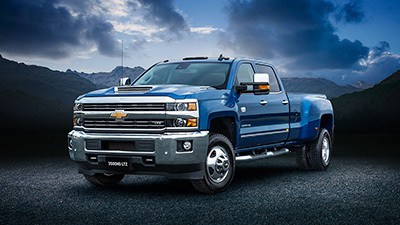 It features the LS2 6.0-litre engine Generation IV V8 engine delivering 307kw of peak performance with 550 Nm* of torque. With over 200,000 Holden-sourced short and long wheel based vehicles sold into the region since 1998, the Middle East has been Holden’s biggest and most enduring volume export market. Currently Holden currently exports variants of the VE and WM sedan ranges which are sold in the region as Chevrolet Lumina and Chevrolet Caprice respectively. The Chevrolet Lumina ranges from the LS model (based on the VE Omega) up to the sports-based SS (based on the equivalent Commodore SS model). 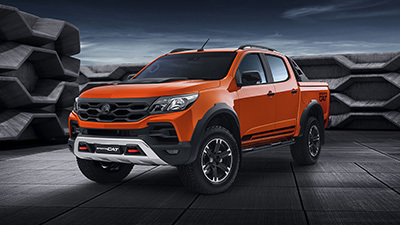 Alan Batey, GM Holden Executive Director – Sales and Marketing comments, “This extension of our product range in the region illustrates the growing maturity of the Middle East market. 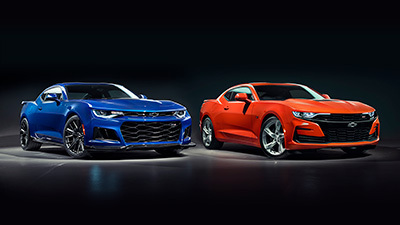 “Holden has been able to partner its expertise in tailoring vehicles for the Middle East with the high performance expertise of HSV to deliver a vehicle that will deliver a great driving experience. 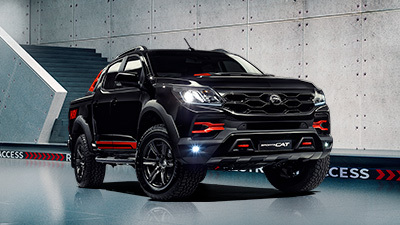 Scott Grant, Managing Director of HSV, said “This announcement adds another important export market to the HSV portfolio, on top of our successful program with Vauxhall in the UK and long standing presence in New Zealand. 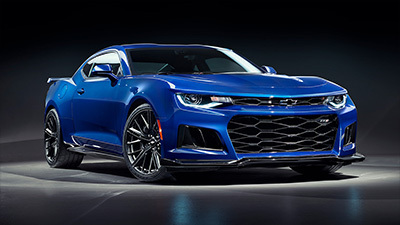 “HSV is already well known brand among car enthusiasts in the Middle East, many of whom are fans of the Aussie high performance cars and our racing activities. “We have also been involved in the region through supply and preparation of 20 Clubsport R VZ models for the Lumina CSV Championship which is run by the Bahrain International Race Circuit and sponsored by Chevrolet. Exports represent an increasingly important part of GM Holden’s current business model with total export sales for 2006 reaching 46,074. Of those, over 31,000 were for the Middle East in what was a record export year to the region for GM Holden. Earlier this year, Chevrolet Caprice received its second major award in the Middle East as it was named Best Executive Sedan by Middle East Car magazine. In late 2006, it was announced as Luxury Car of the Year by Middle East Autocar magazine. The launch of the new export program is timed to coincide with the Desert 400 V8 Supercar round in Bahrain this weekend where the CSV logo will feature prominently on Todd Kelly’s Chevrolet branded Holden Racing Team car. The new CR8 will also be on display at a CSV stand at the forthcoming Dubai Motor Show from 14-18 November.